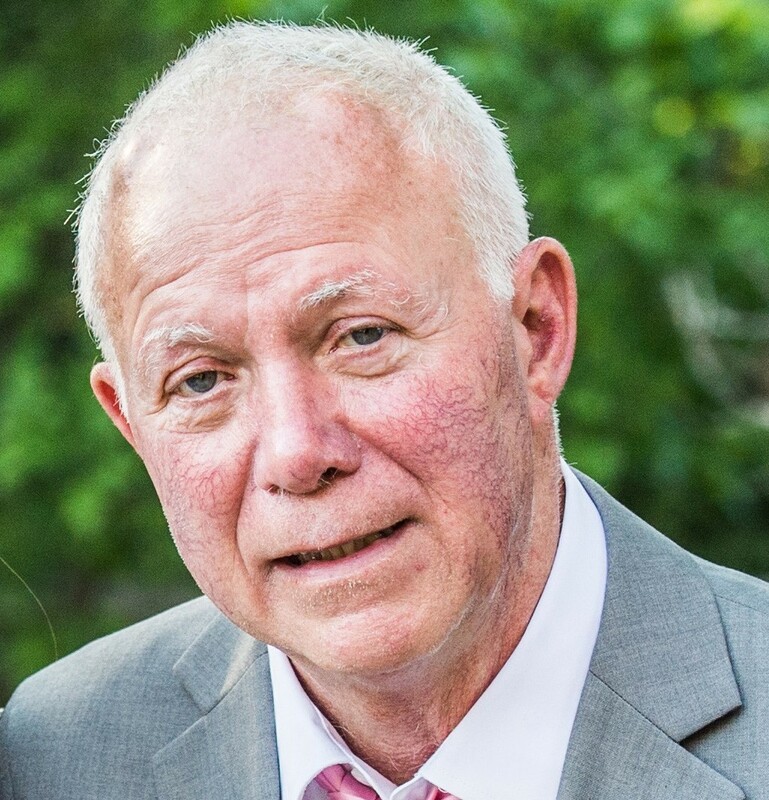 Eugene E. “Gene” Smith, 72, of Warren, PA, passed away on Friday, February 1, 2019, at St. Vincent Hospital in Erie, PA.
Born on November 25, 1946 in Warren, PA, he was the son of the late John Charles Edward and Daisy Virginia Anderson Smith. Gene graduated from Warren Area High School in 1964 and attended Edinboro State College. Gene was a veteran of the Vietnam War, having served with the U.S. Army from 1968-1971. He was employed for over 40 years with United Refining Company, retiring in 2014. Gene enjoyed bowling, hunting and was an avid golfer, playing at Blueberry Hill Golf Club, and enjoyed watching the Golf Channel. He was a member of the American Legion and a life member of the Warren Elks Lodge. He will always be remembered for his friendly demeanor. Gene is survived by his 3 daughters – Wendy (Marc) Skaggs, of Harrisburg, PA, Michelle (Cory) Nichols of Sewickley, PA, and Kristin (Kenneth III) Ely of San Diego, CA; 2 grandchildren – Madison and Marlee Skaggs of Harrisburg, PA; 1 brother – Mike (Sandy) Smith of Warren, PA; and 2 nieces. In addition to his parents, Gene was preceded in death by his wife, Janet Vavala Smith, whom he married on July 14, 1973, and who died on March 5, 2014. My sincere condolences to all of Gene’s family. I will miss this life long friend and remember him for his friendship to me for my entire live time. He helped me learn the game of golf that we both love so much. I will always remember our games of football behind our neighborhood school, Lacy. He always played rough and kicked his feet up and was hard to tackle. I will await that hardy handshake when we again meet someday, mostly likely on the first tee. Love and hugs to all. Sincere sympathy to the Smith family. Gene was a true gentleman with a friendly, quiet demeanor. He will be missed by all who knew him. He is a good childhood/teen memory,being in the east side neighborhood. Though we weren’t same age nor buddies, crossing paths was always good. (And his younger brother,too. Our sincere sympathy and thoughts are with all of you at this sad time. Thank you for your service, Gene. He was a quiet guy from our old neighborhood. I remember Janet, too, from WAHS.Sympathy to Mike and all of Gene’s family. We are very sorry for your loss. Gene was a great person. He was always cheerful and had a great perspective. His knowledge of equipment and it’s history at work was phenomenal. I will miss seeing Gene on the golf course. I always enjoyed playing with Gene. Our condolences to the Smith family in this time of sadness. Gene and I were golf partners for many years at Blueberry Hill G.C. Gene was known for his exceptional iron play I learned what good sportsmanship was all about from him.We would run into Gene sometimes and he was always upbeat and friendly. In closing we wish the entire Smith family our deepest sympathies. Gene was a good friend of the Nuhfer family. (and sometimes his stubborn brother Mike)as Eastside/Glade big “brothers”. Playing any kind of ball or just hanging out ’til dark at Lacy playground. Later in his Army days, we were so grateful when he accompanied our Danny’s body home from Vietnam. We were happy to know Gene and Janet as a happy couple and now will be together again.